Here is the movie Ek Ladki Ko Dekha Toh Aisa Laga box office collection prediction which is a romantic drama film. This film is directed by Shelly Chopra Dhar, produced by Vidhu Vinod Chopra and distributed by Fox Star Studios. Why People will watch this film? 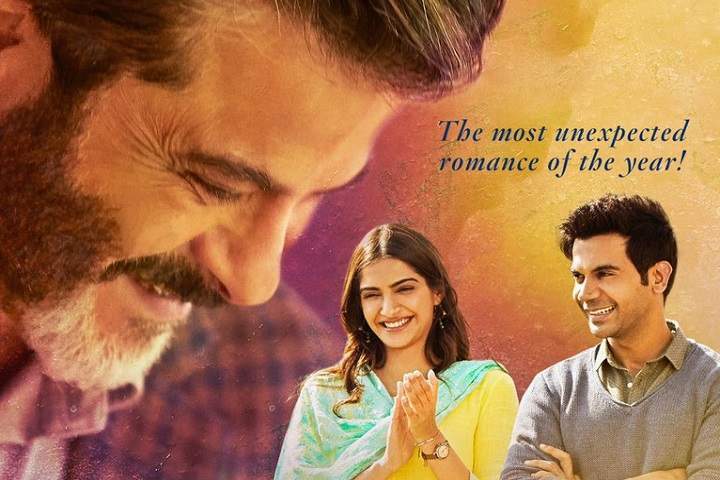 Ek Ladki Ko Dekha Toh Aisa Laga is much awaited Indian film of 2019. The film's trailer received positive feedback from the critics and audiences and also the star cast is too good to attract the audience. Note: This prediction is done by our analysis and market research and can be completely wrong. So after first three days, Ek Ladki Ko Dekha Toh Aisa may earn 37.00 Cr. and if it receives positive reviews from the audience then the total India Net collection may be around 100 cr. Release Date: 1st February 2019.